Are you gearing up for your science exam preparation of 2018? 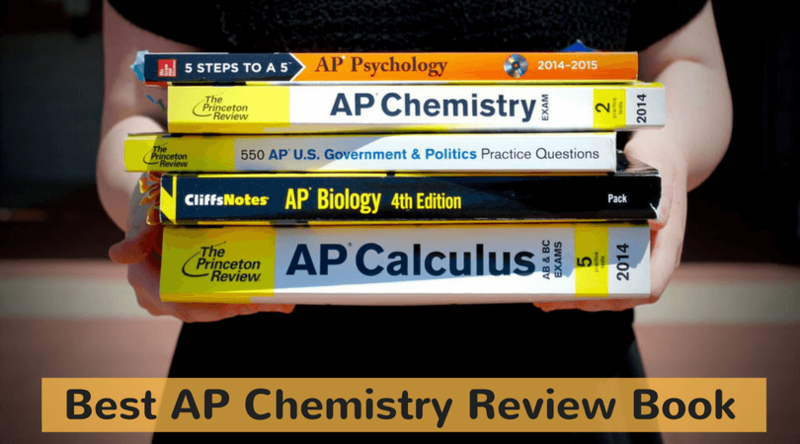 If yes, then you must be looking for some of the best AP Chemistry review books available in the market which gives you the overall knowledge about the exams. It is evident that the structure of the syllabus should be perfect and easy to understand. 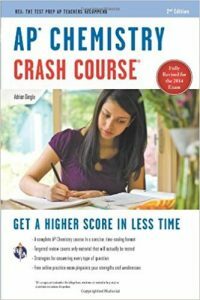 In this article, I have list down best AP prep books for the preparation of the coming year. These books may become your best companion in no time! I want you to read further to know more about the books before investing your money. No other book can beat this book because of its detailed study material. 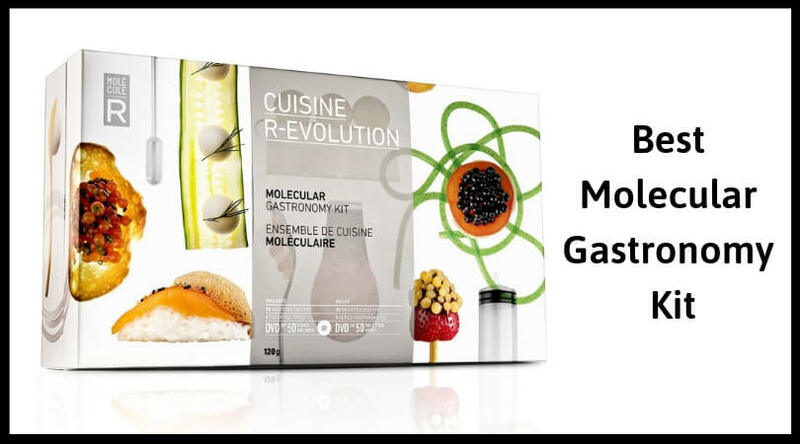 It gives you all the needed guidance to get a perfect score – 5 out of 5. It includes more than one practice tests and content reviews. 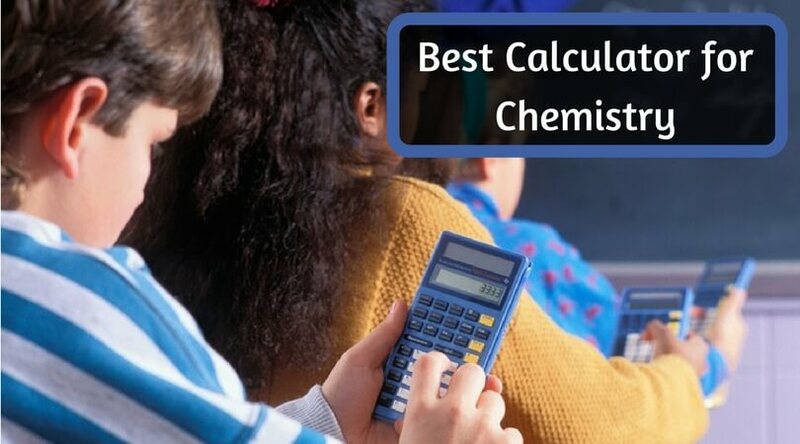 Check out its benefits to know more about the best AP chemistry review book. The students who have purchased this guide can get the access to the AP connect online portal. They can get help and strategies for each part of the test. The book provides some excellent techniques for your logical reasoning. 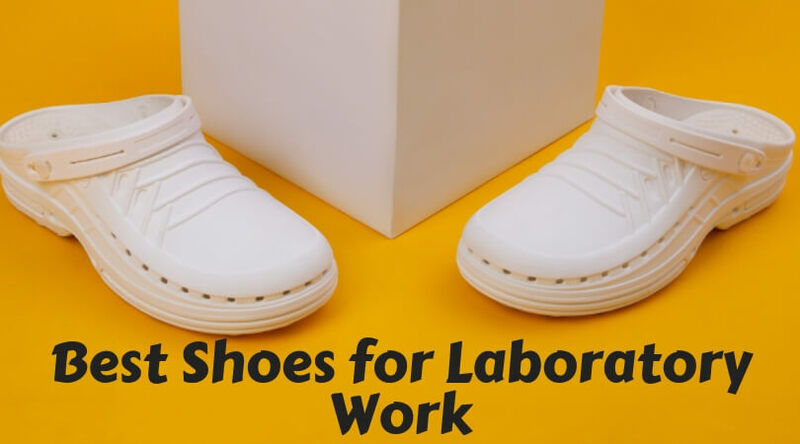 It gives tricks to work smart and can make you more relaxed. 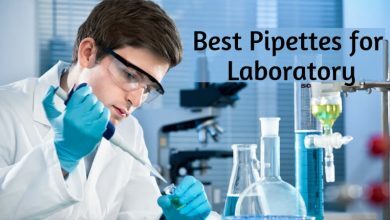 In spite of all these, there are some reviews of lab processes and equipment. This book is also going to provide you recently updated information with the detailed content reviews which can help you majorly in the upcoming test of 2018. The explained answers of the practice tests can give you a chance to test yourself at 360 degrees. 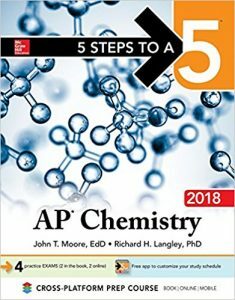 This edition is the 10th edition of the book of ‘5 steps to a 5’ for AP chemistry. 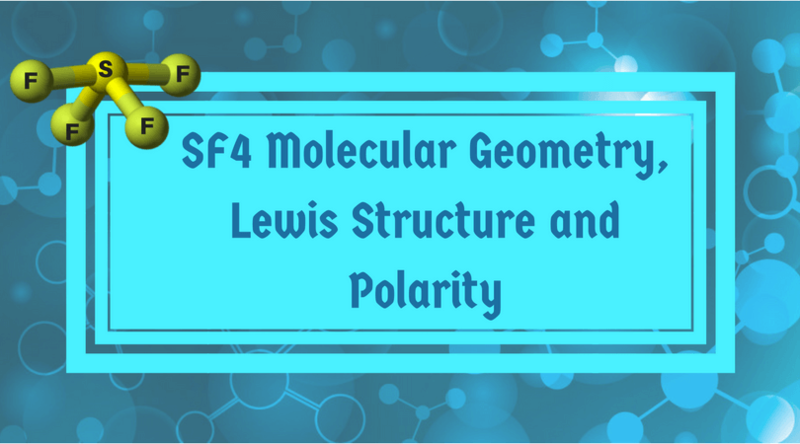 It is considered as one of the best AP Chem books for the exam preparation of 2018. It provides some useful study strategies only in 5 steps. The tests are continuously updated with the reference of the latest syllabuses and recent exams. There is a facility for online assistance. Two out of four tests are available online. The students can get the well-explained answer to each issue or question. It also provides many study tips and tricks to score high on the exams. A planner is also there which can help the students in the time management activities. Apart from all these features, the book comes with some powerful analytics, flashcards, and some thought-provoking games so that a person can test himself and be sure about his readiness. Dummies, as we all know, is a perfect set of the books. Many students are entirely satisfied with the study books and guides provided by Dummies. 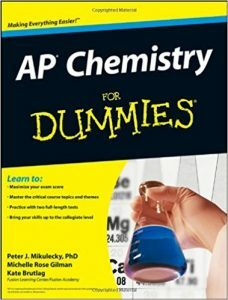 If we talk about AP chemistry tests, many professionals suggest taking help from AP chemistry for Dummies. It has a precise chronology – which includes multiple-choice strategies, how to give test tips, topic-wise references, and time management. It provides two full-length practice tests for the overall preparedness. Because of such tests, one can acquire both the essential things about tests – confidence as well as comfort. This book also helps to do S.W.O.T. so that the students can perform better. 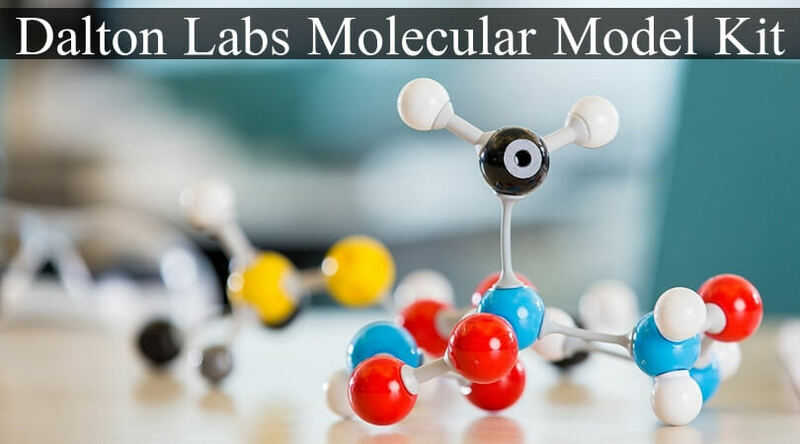 If you want to widen your thoughts, this is the perfect book for you as you can know about laboratory concepts, activities, equipment, and safety. This book is different from the other AP chemistry books, but it is beneficial. We all are aware of the concept of crash course. This edition is a complete crash course – in the form of a book. 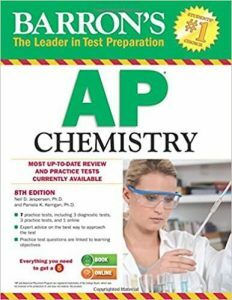 You can get more time to practice the right things as this book contains the most critical aspects of AP chemistry. There are some definite reviews about the things you should know just before the exam time. Apparently, it offers some extremely useful strategies so that you can perform well in the test. Better performance = high score. 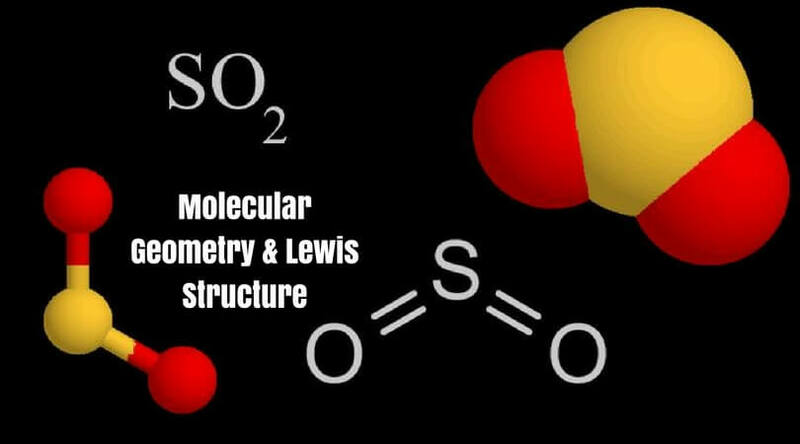 After analyzing all the material of the book, you can also take the online help, which can give you well-explained answers to each question related to AP chemistry. So, for what you are waiting? 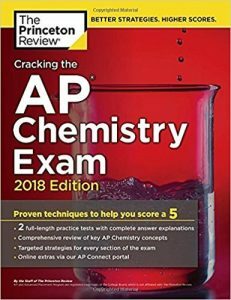 If you don’t have much time to prepare or if you want to revise the whole syllabus with the new bunch of practice tests, go and grab a copy of AP Chemistry Crash Course now! 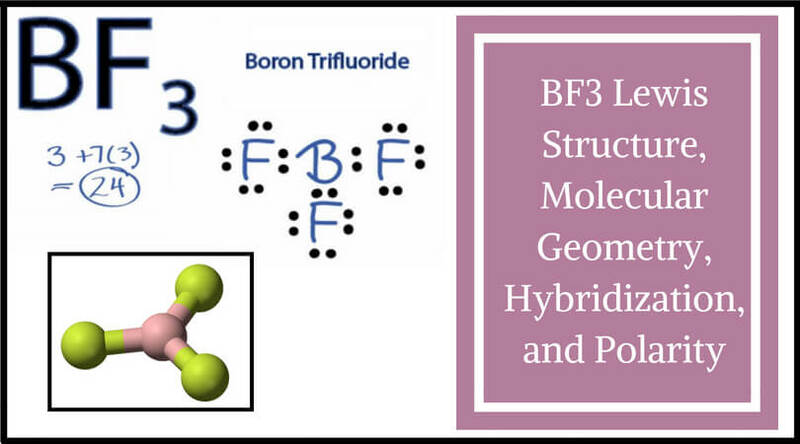 This guide gives around six practice AP examination material which considers three full practice tests with all the updates of the next exam of Chemistry. One can purchase this book alone or with one CD. If the students choose to buy the whole kit, the book, and the CD-ROM, then they can get benefits of 2 more practice tests. There are many questions and their detailed answers, which can boost up the student’s confidence without wasting time to find solutions. 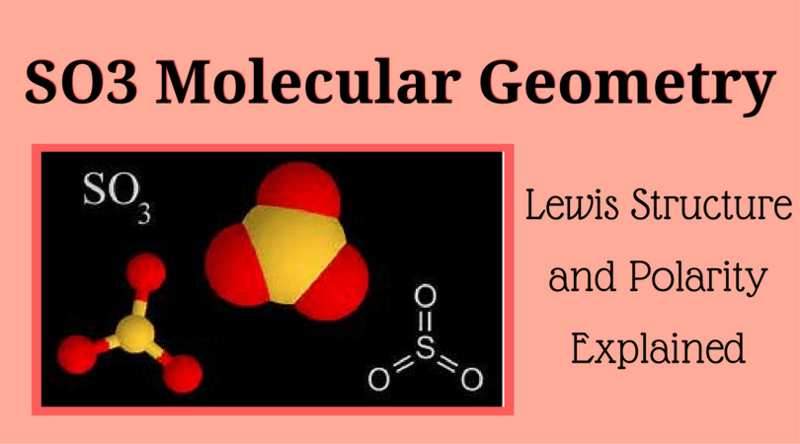 It delivers perfectly & well-designed content review covering all the aspects of AP chemistry. All of these books are containing many examples, contents, reviews, and question answers regarding all the relevant topics which can help the students to prepare for the examination of 2018. Even if any of you hate chemistry, still try one of these books, just to take the idea how it affects your interest in the Chemistry! You will thank me later. I hope you have found this article informative. 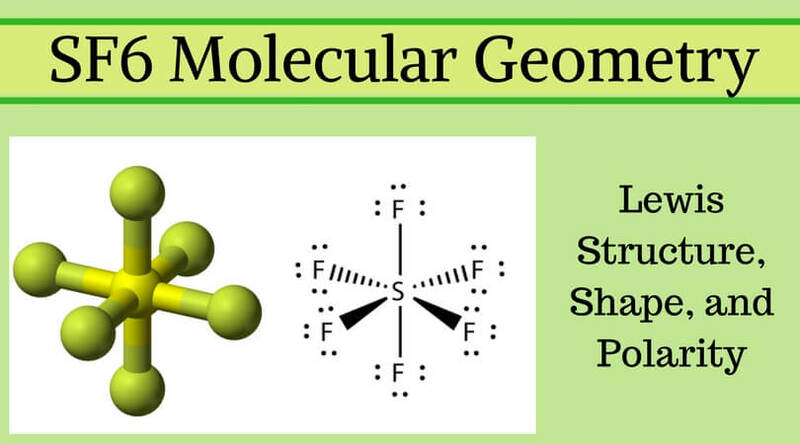 If you are a beginner of the subject or if chemistry interests you a lot, you must know about the geometry of molecules to clear your basics and to make it powerful. Be up to date, keep practicing something every day, and go ahead. No one can stop you from achieving the high score. Be the best.